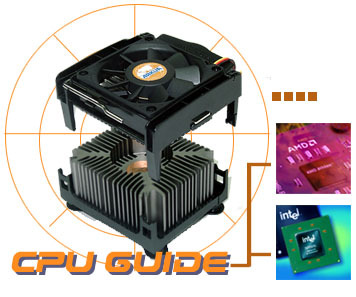 Taiwan- computer accessories, CPU cooler, heatsink, cooling fans, heatpipe, overclock thermal solution supplier & manufacturer. To support the continuing performance of PCs, Arkua Cooler was designed by Arkua Technology Co., Ltd. which will cool CPUs always up-to-date. With the unique X-formed radiating conduction design and technology combining aluminum and copper, Arkua Cooler provides the highest performance and best solutions for conducting heat sources from the processors. If you are looking for a perfect solution to your thermal problems, Arkua Technology is always at your service. We contribute ourselves to IPC market. All OEM & ODM projects are welcomed. Blower cooler designed for 1 U serve application. Special Design For Intel Pentium M processor. © Copyright 2002 Arkua Technology Inc. All Rights Reserved.